President Donald Trump shared a tweet from his 2020 campaign manager Brad Parscale, who in turn suggested Trump critic George Conway had been making spirited attacks against the president because he himself didn’t get a job in the White House. “We all know that @realDonaldTrump turned down Mr. Kellyanne Conway for a job he desperately wanted,” Parscale wrote. George Conway’s wife, Kellyanne Conway, is a counselor to President Trump. 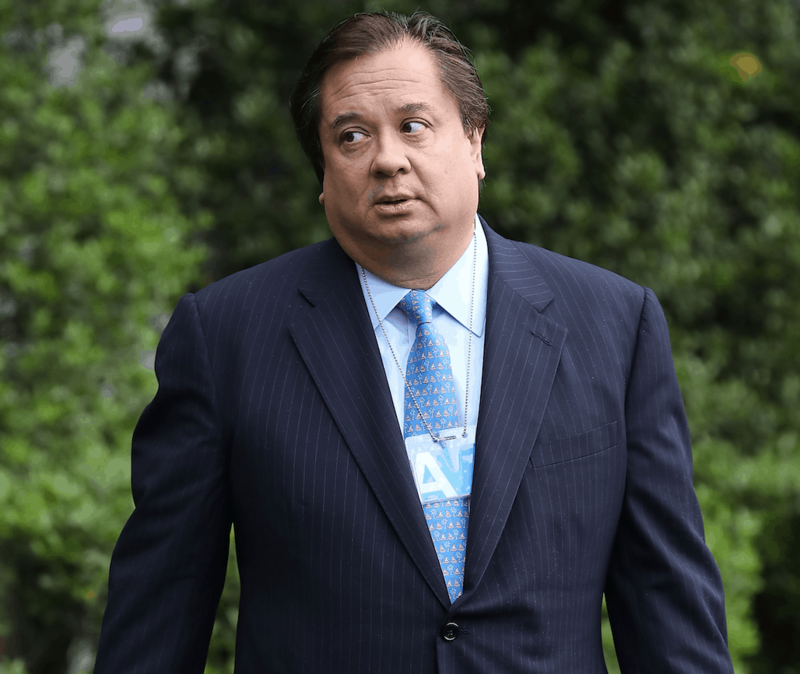 George Conway has been highly critical of Trump at many junctures during his tenure as president. Earlier this week, Conway sent out a barrage of tweets suggesting that Trump wasn’t mentally fit to continue on as commander-in-chief. Per reporting from Mediaite, Kellyanne Conway said she doesn’t share the same sentiments that her husband has publicly expressed.